Pahrump, Nevada - Calling All ATV Enthusiasts and Off-Road Riders! Jimmy Lewis Off-Road started twenty years ago when a group of Bay Area riders were looking for instruction on how to ride big motorcycles off-road. Since then, the school has grown to teach all types of riders, on all types of bikes. 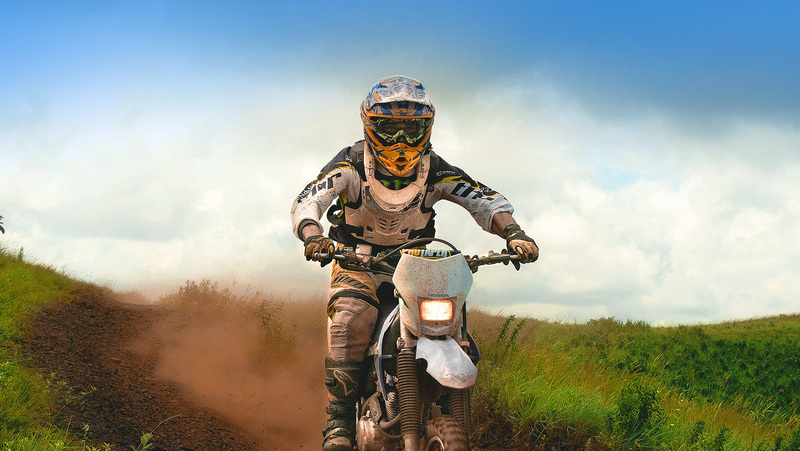 Jimmy Lewis Off-Road will teach you safe motorcycle riding skills, whether you are a skilled rider looking for a refresher, or a new rider looking to learn the basics. The school features classes for adventure bikes, dirt bikes, and racing. For more information or to book your class, visit Jimmy Lewis Off-Road. For those who are looking for a new adventure, try the Nevada Back Country Discovery Route. Riders can embark on a 900-mile south-to-north route from Oatman, AZ to Jarbidge, NV. The route uses dirt roads to lead riders through Nevada’s wid open deserts, sagebrush valleys, and endless mountain ranges. Adventurers will experience ghost towns, historic saloons, and relics while taking in Nevada’s wide range of natural wildlife.